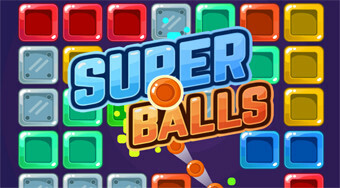 Do you like Super Balls? Share it with your friends. Shoot the balls on the board to remove all the cubes with numbers.